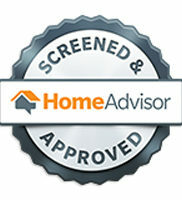 There are many benefits to upgrading your home with replacement windows and doors. 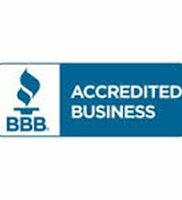 Replacing drafty old windows with today’s Energy Star rated windows not only adds beauty to your home, but it increases your home’s value. 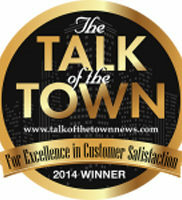 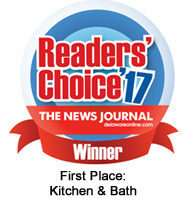 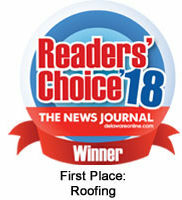 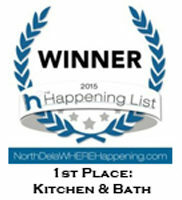 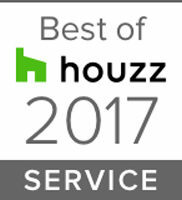 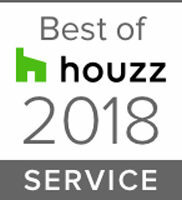 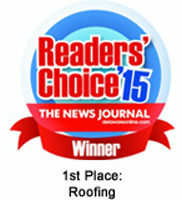 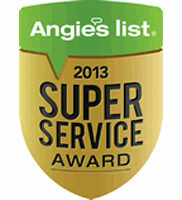 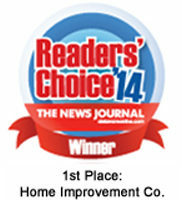 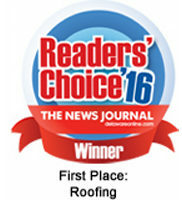 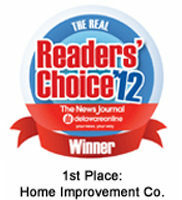 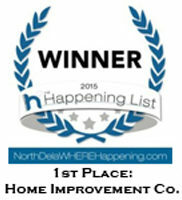 There is a reason why Ferris Home Improvements was voted the 1ST Place winner of the 2013 Readers’ Choice Award for Window Replacement Contractor in Delaware—customers recognize and appreciate our unparalleled products, service, and craftsmanship. 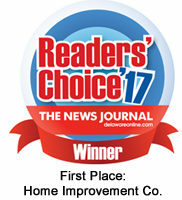 As the region’s exclusive provider of Atrium WeatherLok windows, we offer you the best choices for your home improvement project in Delaware. 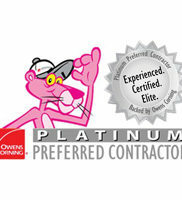 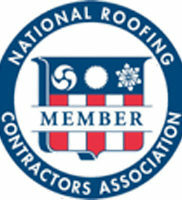 Our window replacement consultants are fully trained and we offer financing.